Oh hello there! I’m excited for my absolute favorite season which starts TODAY. Foliage, cider donuts, stews and braises… it’s HERE! I don’t think I have to tell you that fall in New England is an absolute gem. Unless you’ve never been here – now is the time of year to visit! I’m fired up for leaf peeping, hiking, adventures with my Instant Pot – and savoring those last hot days while I have them. 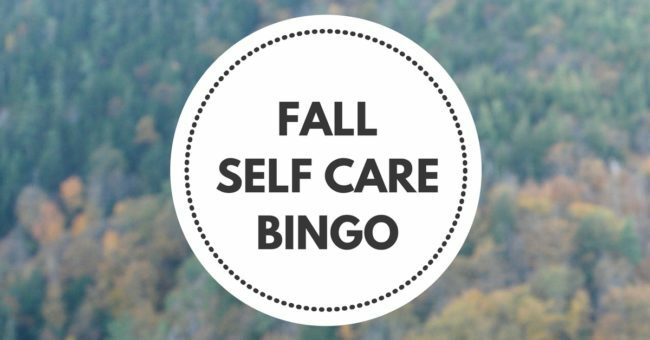 To make the most of the season, my Fall Self-Care bingo is up and ready for printing! The board is full of small pleasures to take advantage of the shift in seasons while focusing squarely on yourself. I’ll be printing out my own copy today and playing along with you. My next wellness and productivity mini-course is being launched on October 15th! Stay tuned for more in the coming weeks. 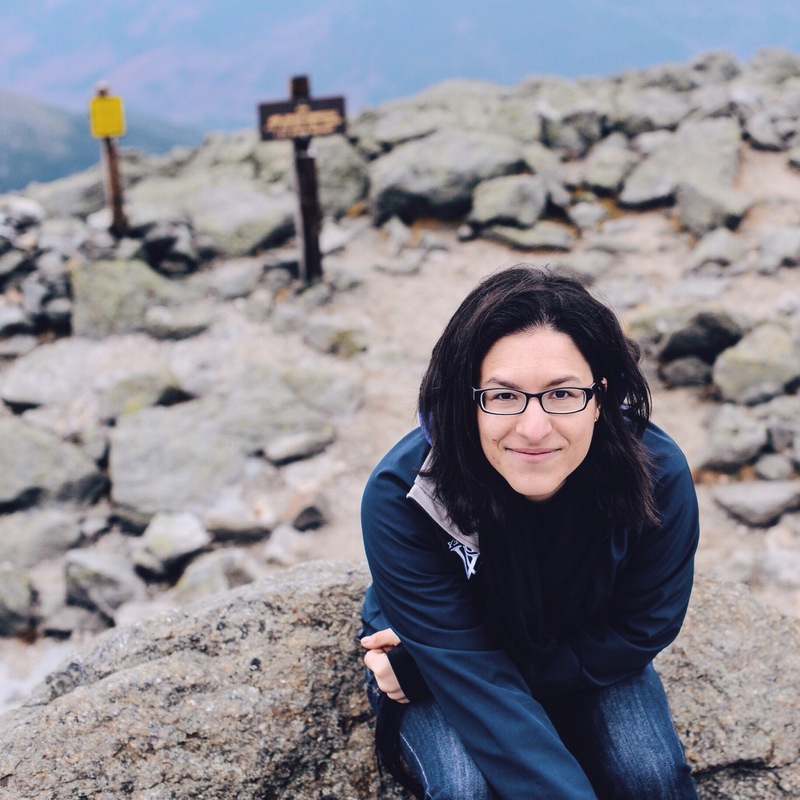 Also – I’ve been hosting *Do the Thing Hours a few times a week – free online co-working sessions where we hop on a video call; go around and let each other know what we need to accomplish; I mute everyone, set a timer, and we get to work. A little added accountability for your work day, particularly helpful for those of you who don’t go into an office every day. Email me at sam@thesecondlunch if you’d like to be added to the list! Finally; my facebook page has been given a little facelift! Head over to facebook.com/thesecondlunch for some daily productivity and wellness inspiration.